Manmade global warming is rapidly transforming the planet at rates that are unprecedented in human history, from melting Arctic sea ice to heating the land and seas and contributing to extreme weather events, concluded a new landmark climate report from the United Nations on Friday. The study, the fifth major assessment from the U.N. Intergovernmental Panel on Climate Change (IPCC), projects a bleak future of rising sea levels, more intense and frequent heat waves, destructive droughts and floods, as well as more acidic oceans that will be less capable of supporting marine life. 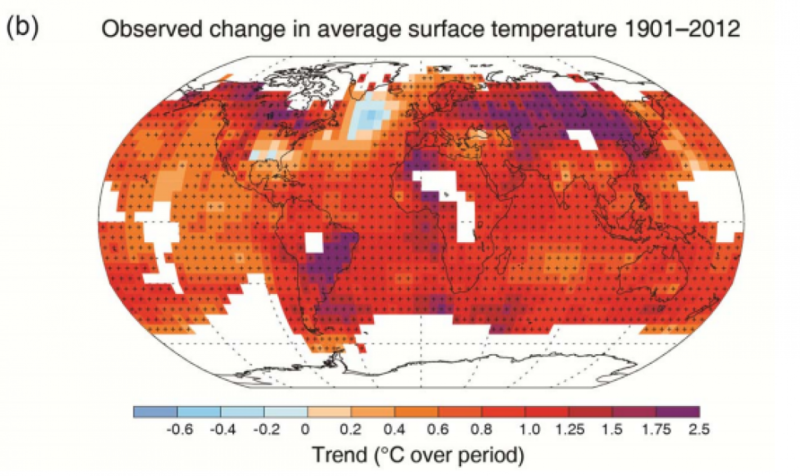 Global average surface warming in deg Celsius during the past century. Click image to enlarge. Credit: IPCC. 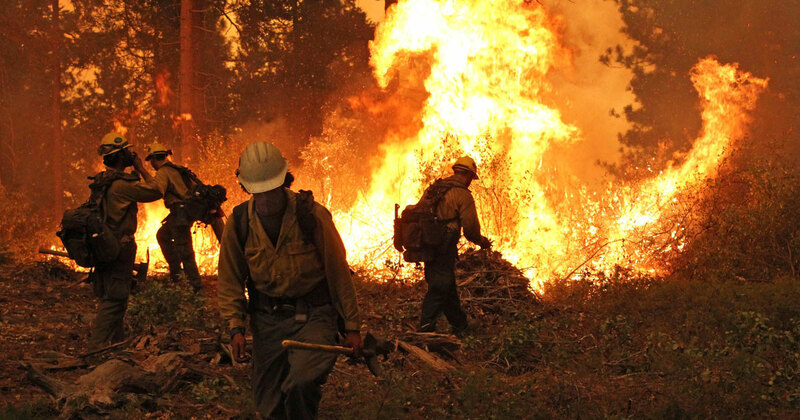 The report serves as yet another warning that without dramatic and rapid cuts in emissions of global greenhouse gas emissions, primarily emissions of carbon dioxide (CO2), the consequences of climate change could be disastrous in many parts of the world. “Climate change challenges the two primary resources of humans and ecosystems — land and water. In short, it threatens our planet, our only home,” said Thomas Stocker, a climate scientist at the University of Bern in Switzerland and co-lead author of the IPCC’s Working Group I, which released its report on Friday at a press conference in Stockholm. 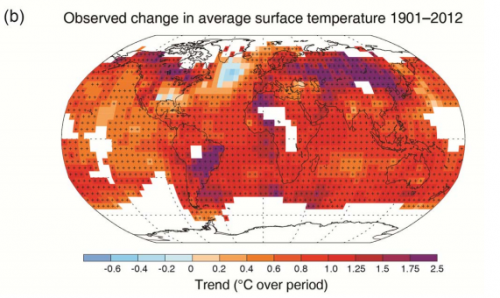 The report found that each of the past three decades has been warmer than all preceding decades since 1850, and the period from 1983-2012 was “likely” the warmest 30-year period of the past 1,400 years in the Northern Hemisphere. The study projects that global surface temperatures are likely to exceed 2.7°F above preindustrial levels by the end of the century and will likely range from 0.54°F to 8.64°F above 1986-2005 levels, depending on greenhouse gas emissions. At the U.N. climate summit in Copenhagen in 2009, global leaders committed to containing global warming to under 3.6°F above pre-industrial levels. The new report illustrates that goal is now unfeasible. Friday’s study said that to stay below 3.6°F, global carbon emissions would have to remain below 1 trillion metric tons. According to Stocker, 54 percent of that carbon budget has already been emitted. If global warming continues unabated, the consequences are grave, from rising sea levels to extensive melting of the polar ice sheets. “Humankind has a choice on which scenario we will face in the coming 100 years or so. It depends crucially on how much carbon dioxide will be emitted in the future,” he said. 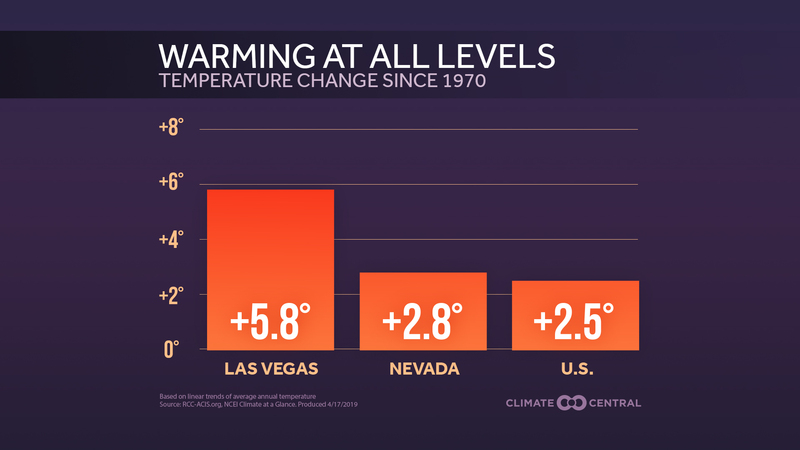 Each of the past three decades has been among the warmest in the instrument record, and likely the Northern Hemisphere's warmest in more than 1,000 years, the IPCC report found. The report was released in the same city that hosted the world’s first global environmental conference in 1972, and the report is the first in a series of three reports to be released through 2014 as part of the IPCC’s Fifth Assessment Report. The study echoes conclusions found in both the IPCC’s Fourth Assessment Report in 2007 and in numerous individual studies since, including the finding that Arctic sea ice cover will continue to shrink and thin and that Northern Hemisphere spring snow cover will continue to decrease, along with global glacier volume. It includes more specific details on sea level rise, the sensitivity of the climate system to increasing amounts of CO2, and the importance of cumulative CO2 emissions, among other findings. The report states with unprecedented confidence — at least 95 percent certainty — that humans have “been the dominant cause of the observed warming since the mid-20th century.” That is an increase in certainty from 2007’s report, in which scientists said there was at least 90 percent confidence in this conclusion. The increase in confidence, scientists said, stems from multiple lines of evidence of a warming planet, from increasing ocean heat content to melting Arctic sea ice, which are all consistent with warming due largely to rising amounts of greenhouse gases. “The evidence for human influence has grown since the Fourth Assessment Report,” said Achim Steiner, executive director of the U.N. Environment Program. The report found that atmospheric concentrations of greenhouse gases, such as CO2 and methane, have increased to levels unprecedented in at least the past 800,000 years, and that the ocean has absorbed about 30 percent of the manmade emissions of CO2, causing waters to become more acidic and endangering some marine life. For Friday’s report, climate researchers and government representatives combed through a draft to approve each word, sentence, and paragraph of the document, finishing their work only a few hours before the press conference began. 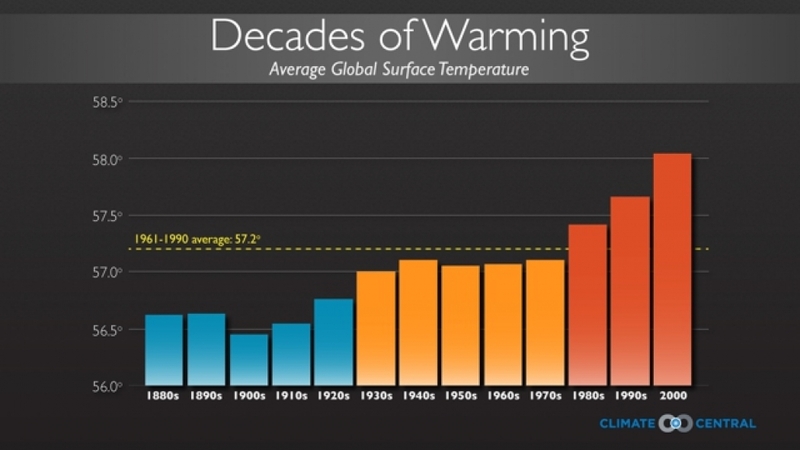 There were few substantive changes made between the draft summary and the completed version, with some edits made to clarify what is known about a recent slowdown in the rate of warming, which most climate scientists regard as a temporary fluctuation that will not last much longer. 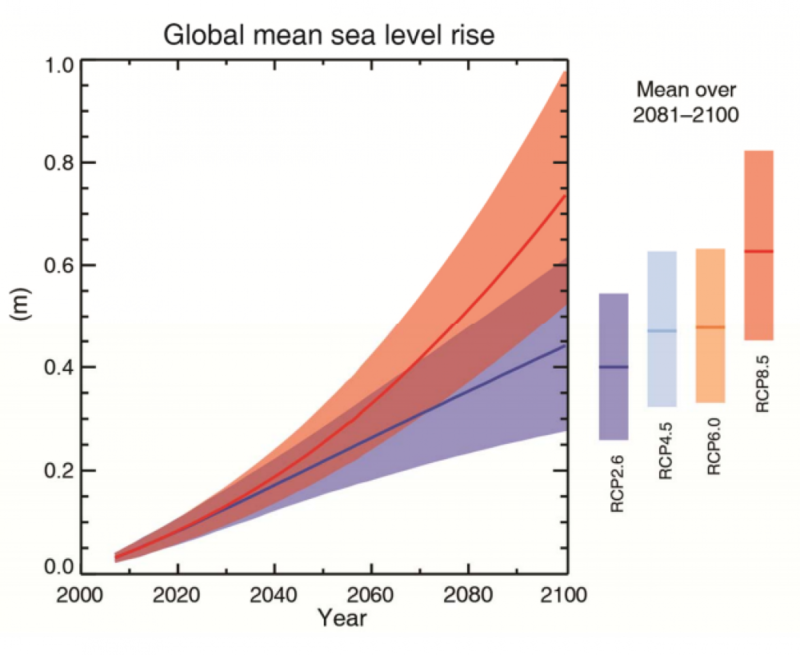 The IPCC's projections for global mean sea level rise, depending on the amount of greenhouse gases in the atmosphere. In arriving at its conclusions, the group combed through 9,200 scientific publications, two-thirds of which were published after 2007, and considered the input from nearly 55,000 comments drawn from 1,089 reviewers from 52 countries. A majority of the scientists involved in the latest report were new to the IPCC process. 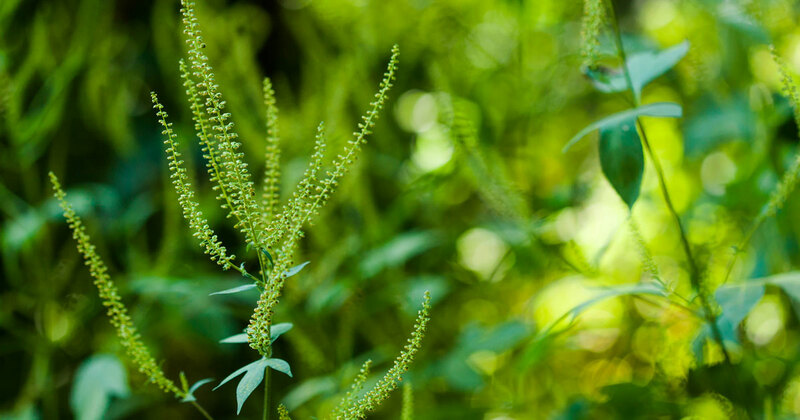 The report solidifies many of the findings from past IPCC assessments and will help inform policymakers as they try to craft a new global climate treaty in 2015, to enter into force in 2020. However, many experts within and outside the IPCC think the organization should focus more on short-term, highly focused assessments, rather than the arduous, massive reports that the organization has traditionally produced, and for which it won the Nobel Peace Prize in 2007. IPCC chairman Rajendra Pachauri said the policy impacts of the report will depend in part on how well the organization publicizes its findings. “The IPCC has to do a lot more in terms of outreach and we’re attempting to do that,” he said.